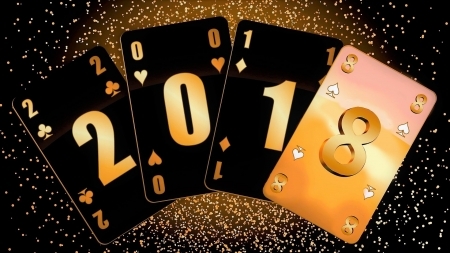 What’s in the cards for the New Year? 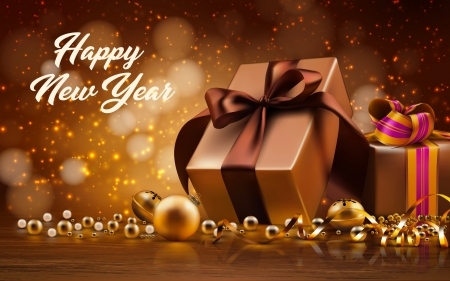 I can see the goodness that many of us with “open eyes” hope and call out for as the energy of the 2017 eclipse has already made some rapid positive changes and I am sure that I’m not the only one at all to have recognized these special events as they shall enter strongly and variously into the year 2018. I’ve been busy with constant work not too much time for anything else but here and there time to rest and relax. Although I don’t traditionally celebrate Christmas I had a wonderful holiday weekend last week that I really enjoyed. I look forward to continuing to live peacefully, healthily and spiritually within my own personal journey and I’ve been quite lucky and feeling very blessed good things continue to happen to us good people regardless of the evil that lurks within the world we’ll remain protected an unaffected as long as we believe and stay true to our own celestial nature. 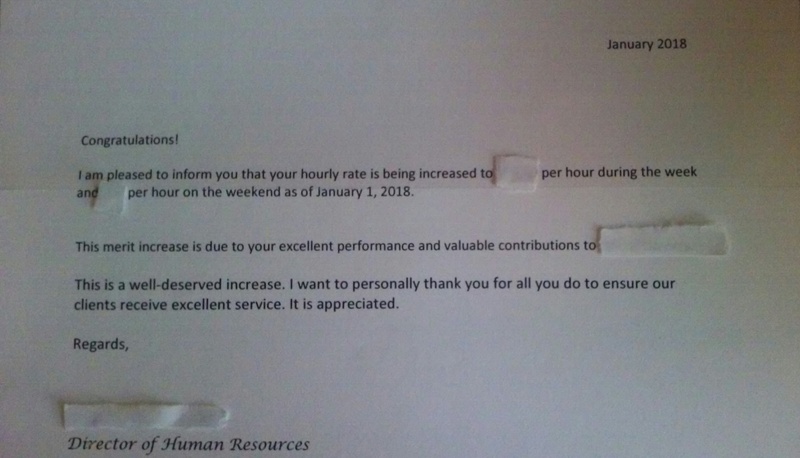 On my way out to shop yesterday I checked my mailbox and received a nice letter from my place of work I guess the preview to the beginning of my New Year is making it’s entrance already!